The King’s Club team from Goring Free Church will be in action again this summer as they present a space-themed holiday club, “Mission: Miracle Maker”. The club runs from Monday July 29th to Friday August 2nd, from 10am – 12.30pm. “Mission: Miracle Maker” is open to all 4-11 year olds and is free of charge. Every morning, through fun, games, video-clips, stories, songs, drama and colourful crafts we’ll be looking at the life of Jesus and how he truly is a “Miracle-Maker”. 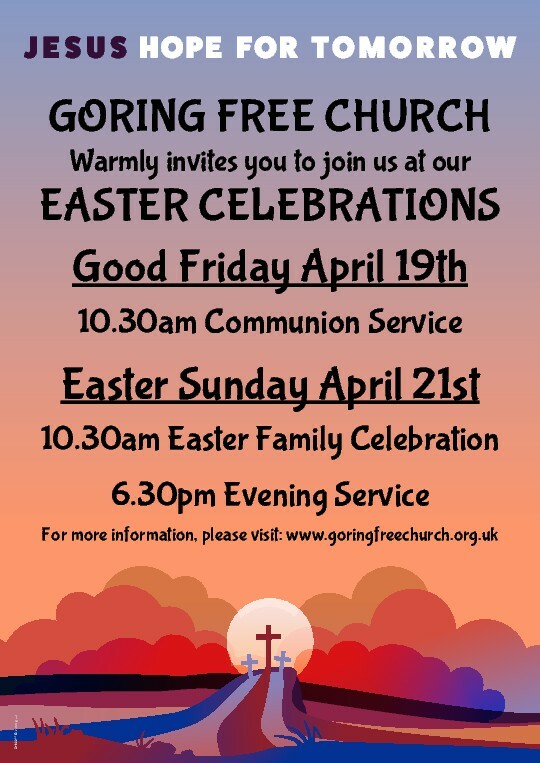 The week will end with a special King’s Club family service at Goring Free Church on Sunday August 4th @ 10.30am, to which all are welcome. I would encourage you to make a note of the following registration details if your child is likely to want to attend. Registration for King’s Club 2019 will take place on Sunday March 24th from 4-6pm in the Free Church Hall. Places are limited and will be allocated on a first-come, first-served basis. The slideshow highlights video below provides an overview of King’s Club 2018 – Showstoppers.